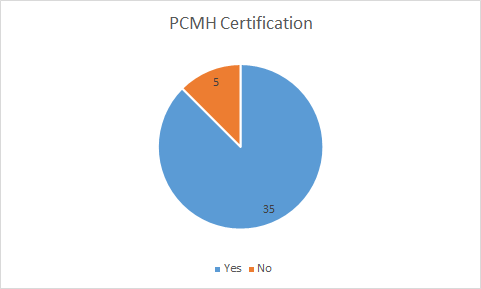 Is health center PCMH certified? 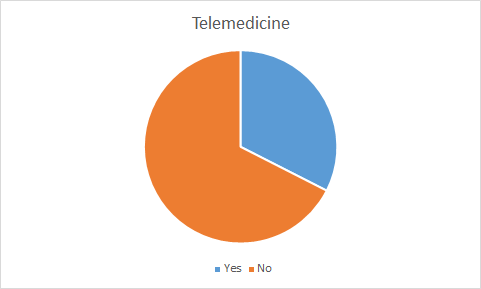 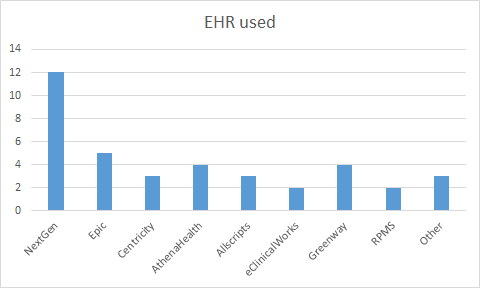 Does health center use telemedicine? 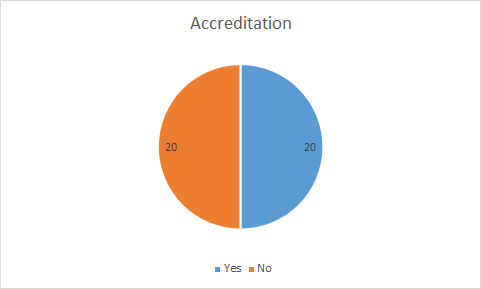 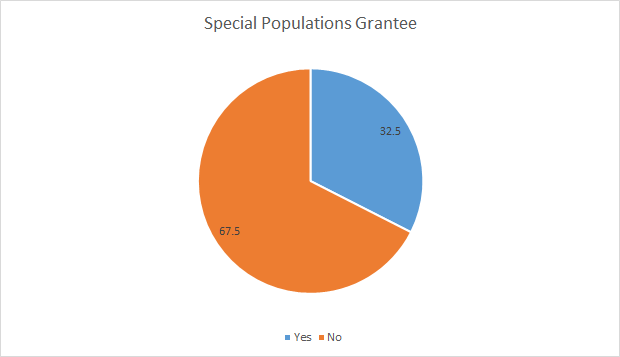 Have questions about these results or about the Member Census?